Lincoln Park Zoo is a free 35-acre zoo. The zoo was founded in 1868, making it among the oldest of zoos in North America. It is home to a wide variety of animals. The zoo s exhibits include big cats, Polar Bears, Penguins, Gorillas, reptiles, Monkeys, and other species totalling about 1,100 animals from some 200 species. Also located in Lincoln Park Zoo is a Burr Oak Tree which dates to 1830, three years before the city was founded. 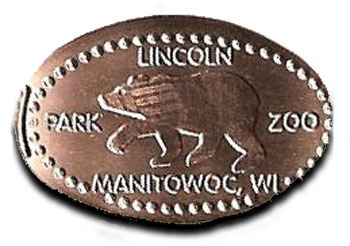 thegillion added Lincoln Park Zoo to system.